"As a true conservative Christian, it saddens me to observe my fellow conservatives betraying their conservatism and even their Christianity if they claim such faith as their own. "Not one person in the Bible was ever married by the false god of big socialist government. 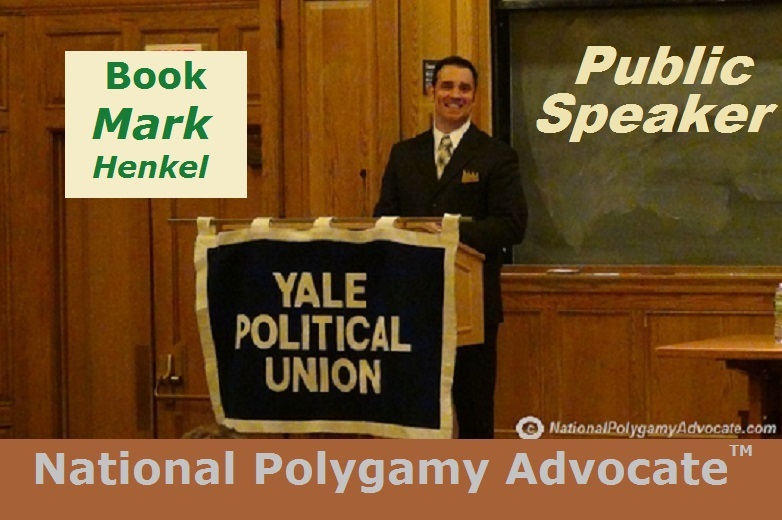 In fact, the amendment undermines the very Bible itself because it openly denies the valid marriages of dozens of important polygamous men in the Bible, such as Abraham, Israel, Moses, and David. Absolutely, the amendment betrays the Bible. 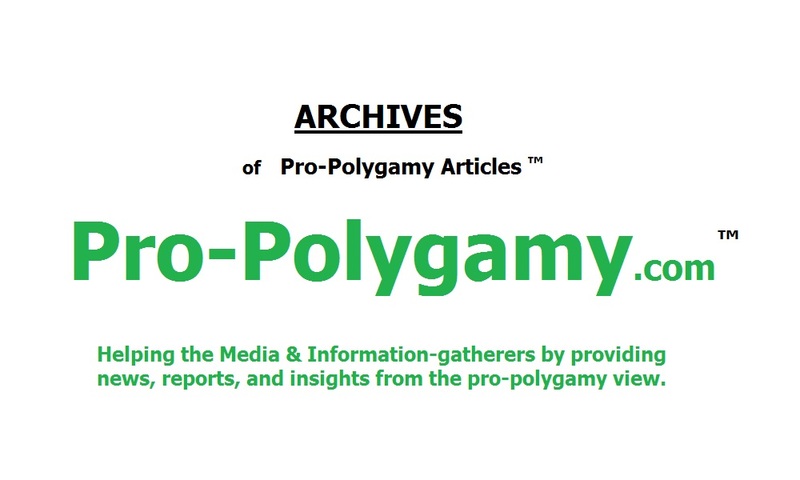 "Polygamy is a much older traditional marriage form -- according to the Bible -- long before the relatively modern concept of 'one man, one woman' was ever a 'tradition.' But the amendment betrays such older traditional marriage. "If government was instead removed from any involvement in marriage, since it should never have been involved in the first place, then no one would have to recognize any other purported form of marriage anyway. That's the obviously true conservative position of very limited government. But the amendment betrays such true conservatism. "For conservative Christians, true marriage is exclusively defined by God. The false god of big socialist government has no business usurping God. God certainly does not need any false god to help 'protect' doctrine. "The TruthBearer.org organization will work with all resolve to compassionately educate fellow conservative Christians and all others how the amendment both rejects true conservatism and commits idolatry. 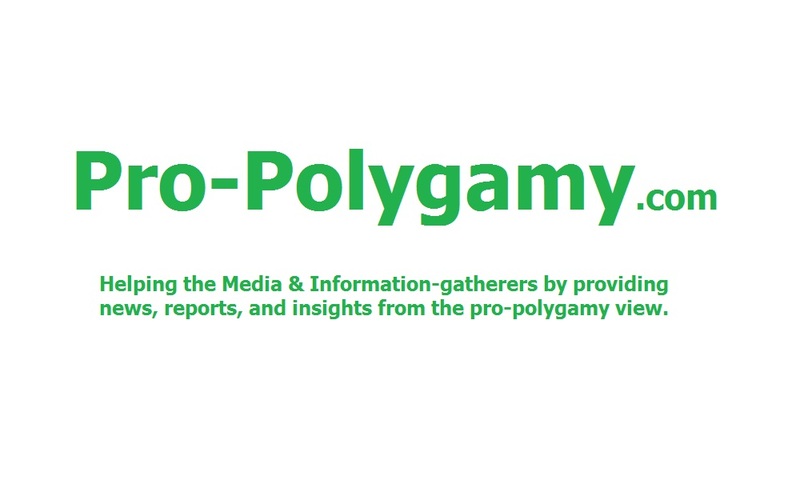 This polygamy activist organization will continue to work for the defeat of this big government 'New Liberal' amendment."